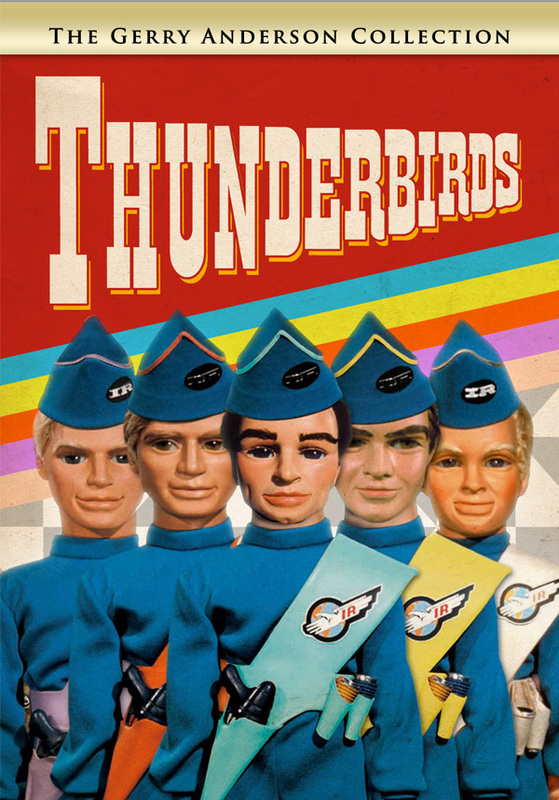 In celebration of International Thunderbirds Day September 30, Shout! 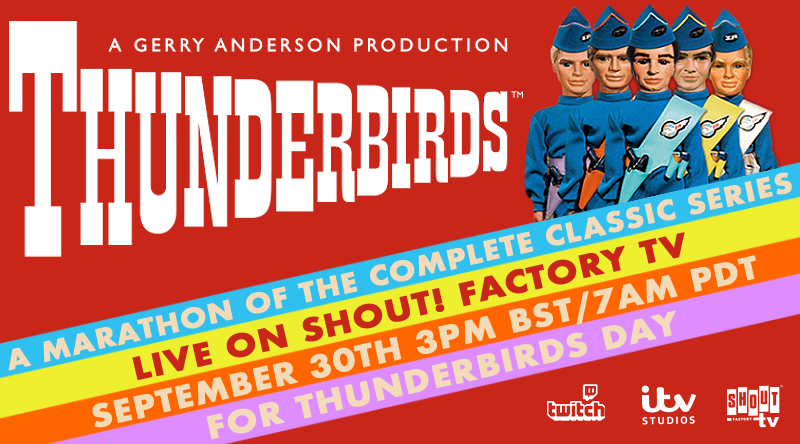 Factory TV and ITV Studios will livestream a 34-hour marathon of the Supermarionation series, Thunderbirds exclusively on social video platform Twitch. 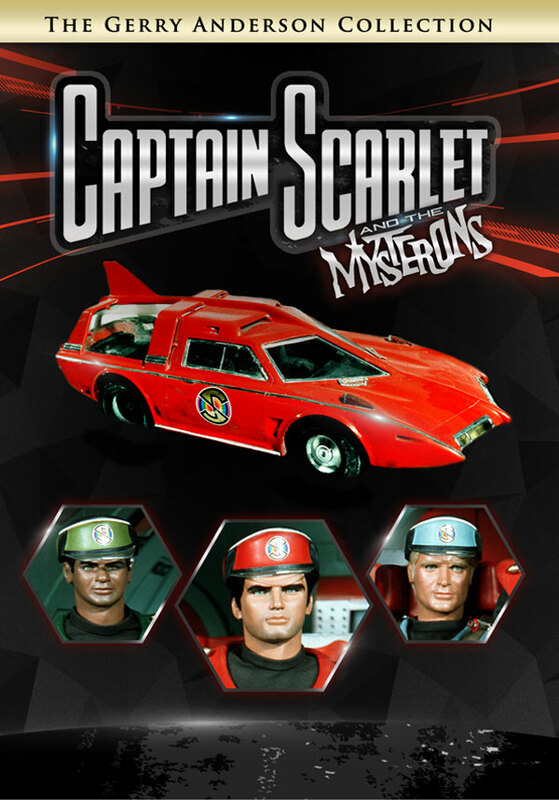 This global event can be enjoyed by fans around the world, who will be able to watch all 32 episodes from the show’s original run, complete with bonus content including 3 new classic-style episodes based on original 60s audio recordings. The marathon begins Sunday, September 30th at 7 a.m. PT / 3 p.m. BST on Shout! Factory’s official Twitch channel. 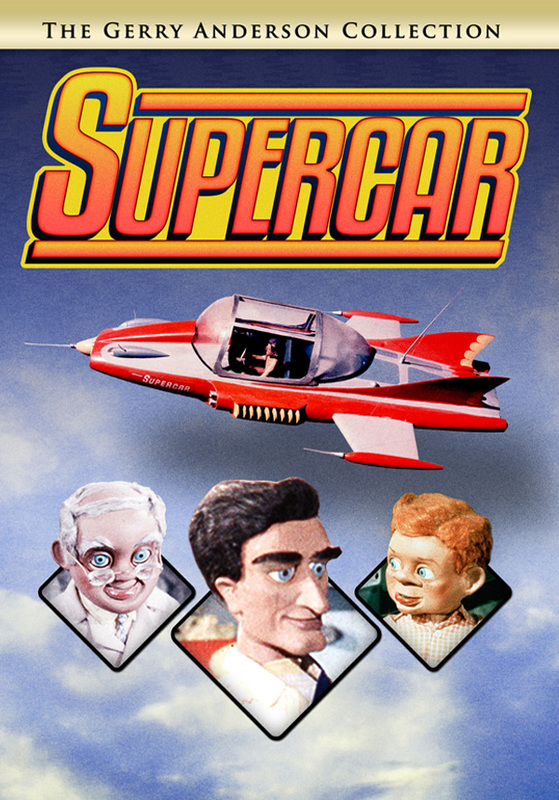 Join us as we celebrate the anniversary of the first TV broadcast of Thunderbirds in the UK, over 50 years ago on September 30, 1965! 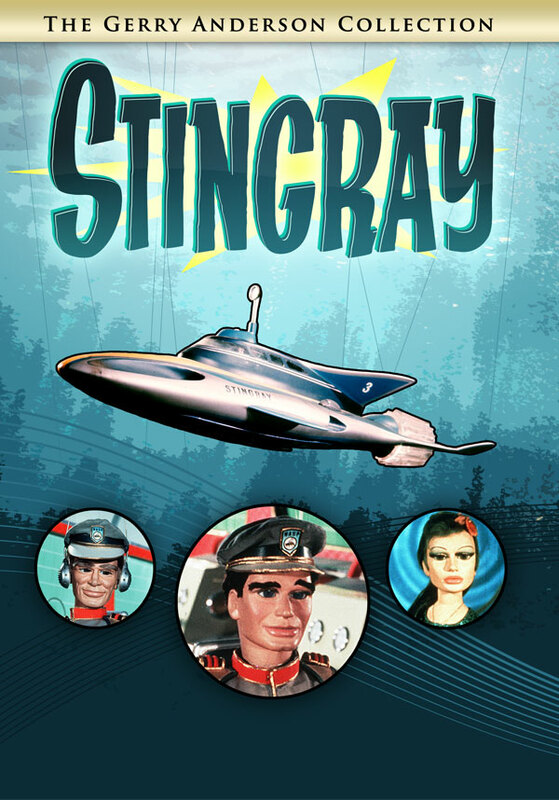 Shop the Gerry Anderson sale at ShoutFactory.com/shop now!